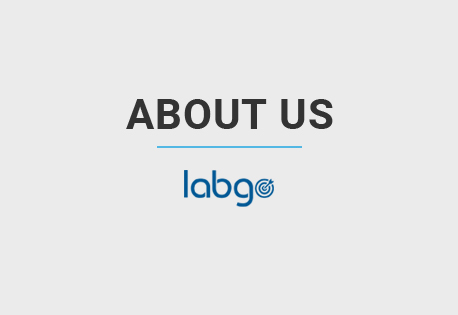 Labgo, the flagship service from SGM Lab Solutions Pvt. Ltd., is your one stop destination to find information on testing & calibration laboratories across India. We are an online directory which caters to the needs of prospective consumers who are in search of competent labs to fulfil their needs of calibration & testing across multiple subjects and hence provides the information of the same in a comprehensive manner. We cater to your immediate and impulsive requirement of information through our website which acts as a one stop shop. Our directory covers over 1400 plus labs across India which expands to an exhaustive database containing intricate details about each one of them and is unveiled for the consumer in a simple and organised manner without losing out any of the important information hence providing every type of contact details across major mediums to make the process of getting in touch with the lab a walk in the park. We provide you multi-dimensional, comprehensive and reliable data which enables you to pick the lab as per your convenience of geographical territory and feasability so that you possess the essential details before even contacting the lab personally. 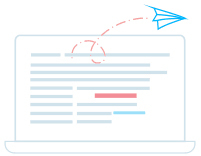 At Labgo, we strive to cater a niche market which has an immense amount of scope of growth in the near future, and hence as everyone in this world wants to be error proof, so why not bring the information of the organisations who are expert in making the world error proof under one virtual roof.